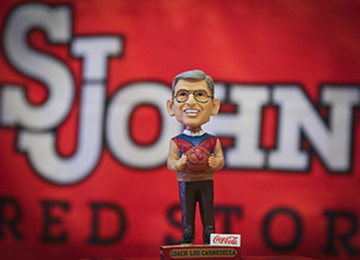 A founding member of the BIG EAST, St. John’s has a proud athletics history that dates back to 1907. We Are New York's Team. Our athletes find success on the field, in the classroom, and as alumni. Sport the latest Red Storm gear, support our student-athletes, or join an intramural or club team. Is committed to enhancing the educational experiences and opportunities for our student-athletes as we remain true to our mission to Win.Graduate.Serve. The University fields 17 NCAA, Division I teams, with many scholar-athletes going on to compete on professional and Olympic teams, or become leaders in New York City. Whether on campus or at Madison Square Garden, there is nothing like cheering for the Red Storm with your fellow Johnnies. No matter your child’s level of play, St. John's summer sports camps can bring out the best in your MVP. Basketball season is here. 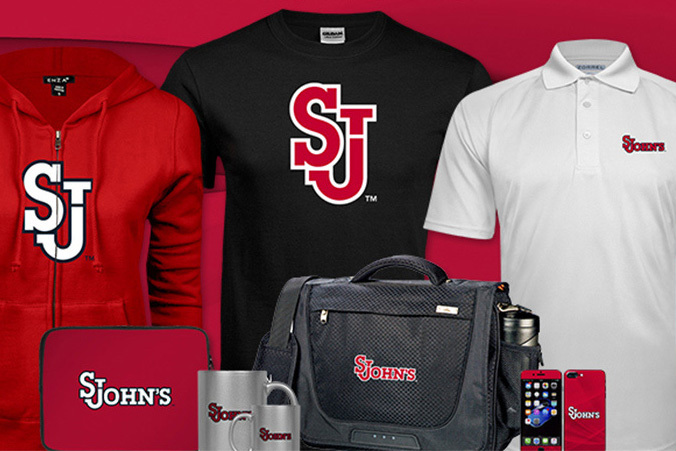 Join your St. John's family at home or on the road against their biggest rivals. St. John's newest hospitality area for men's basketball games. The 1870 Court is reserved exclusively for St. John's alumni, donors and season ticket holders. Named in honor of the year that the University was founded.